Now located at 1159 6th Street near the Waynesburg Hospital. Now offering Spinal Decompression Therapy for Disc problems, CBD Oil, Custom Made Foot Orthotics, and much more! 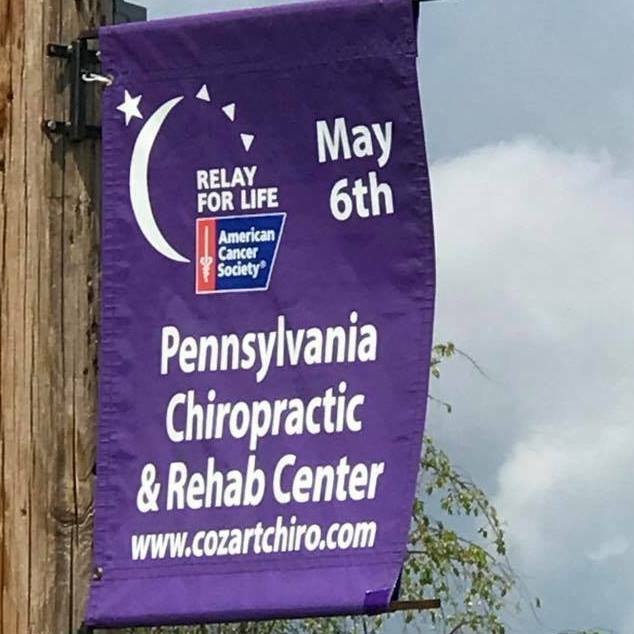 Located in Waynesburg below the Hospital, the Pennsylvania Chiropractic and Rehab Center, LLC is dedicated to helping you achieve your wellness objectives -- combining skill and expertise that spans the entire chiropractic wellness spectrum. Dr. Jason Cozart is commited to bringing you better health and a better way of life by teaching and practicing the true principles of chiropractic wellness care. We promise to take care of you the way we would want to be taken care of if we were in your situation. Patients seeking treatment at PA Chiropractic and Rehab Center LLC with Dr. Jason Cozart is assured of receiving only the finest quality care through the use of modern chiropractic equipment and technology. Dr. Jason Cozart along with his staff have a genuine concern for your well-being! If you are new to our website, please feel free to discover and learn about chiropractic wellness. If you are interested in starting your journey towards wellness please subscribe to our award winning newsletter. If you are already a newsletter subscriber, please explore the member wellness section of our website for wellness articles, resources, and health facts---specifically targeted by Dr. Cozart to your wellness needs and interests. To get to us: From the Interstate- head toward Waynesburg and make a right on Bonar Avenue (Approx. 1 1/2 mile) as if you were heading towards the Hospital. Make a right on 6th street before the Hospital. We are the 2nd building on the left. From the Downtown Area from Greene Street- make a left at H&R Block as if you were following the signs to the Hospital. Go through the intersection on to Bonar Ave. Make a right on 6th Street and we are the 2nd building on the left. Please use sidewalk on left side of building for entrance. Sign-up using the form or call us at 724-852-4222 to make an appointment today! Always excellent treatment from someone who cares about your general health and well-being." "I was very impressed with the chiropractic care I received from Dr. Cozart. I had received chiropractic in the past for my neck pain, but not to this level of care. After only a few sessions, my symptoms began to disappear, especially my neck pain, and I know I would not have been able to perform to my everyday work functions without the treatment I received." I was given Dr. Cozart's info when i was relentlessly searching for a place to help my 13yr old. She is a runner and has been in horrible pain this season. I called countless places trying to find the fastest way to get her help before the season ended. It was a minimum 2wk wait for an appt and 4wks to receive custom orthotics. Dr. Cozart understood my desperation to help my daughter and he saw her immediately. Her orthotics were back in 6 days including the weekend!!! He was so nice to us and willing to help. I cant even explain my appreciation. He is the true definition of a doctor, working to make patients well again! Thank you so VERY much!" 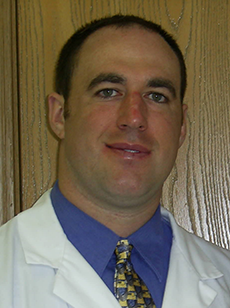 "I have benefitted tremendously from the chiropractic care I received from Dr. Cozart. Not only has the adjustments helped alleviate my stiffness and aches, but it has helped me have more energy and just feel more balanced over all. A few months ago, I was able to resume a favorite hobby of mine: golf. Due to my previous pain, I never thought that’d be possible." "Just love this men. Always flexible and ready to get you back to normal." "No matter what I’ve done to mess myself up , they get me straightened up. Thanks for taking care of office back pains!!"